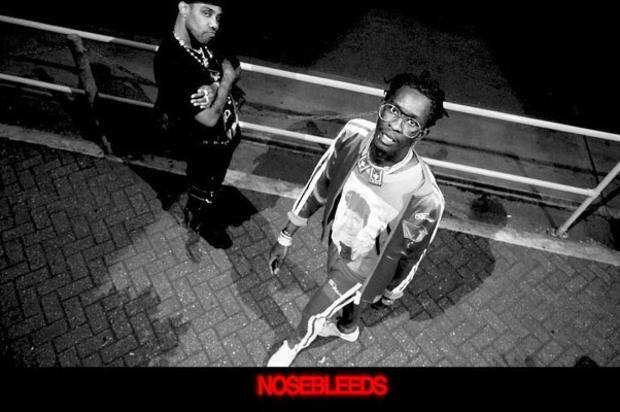 Reese LaFlare & Young Thug Hit Up The Streets Of London In New Video For "Nosebleeds" - Dr Wong - Emporium of Tings. Web Magazine. Check out Reese LAFLARE’s new video for “Nosebleeds” featuring Young Thug.